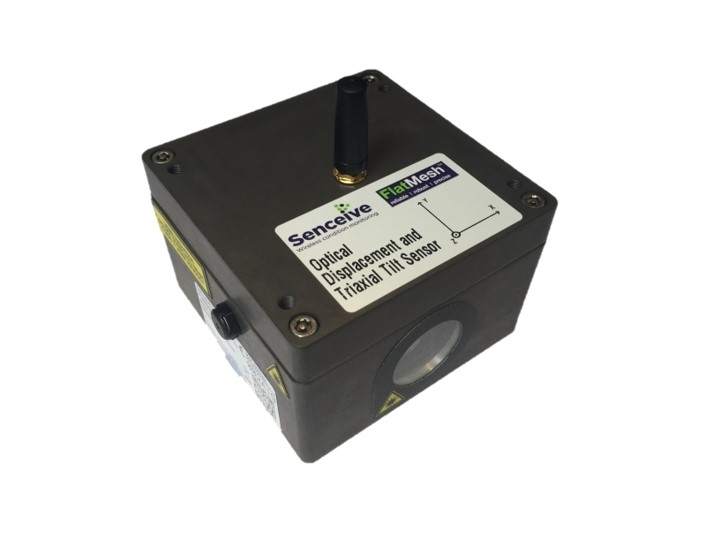 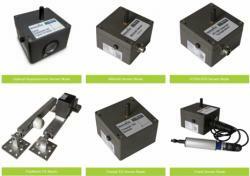 The Optical Displacement Sensor Node is an instrument which uses optical means to take high precision displacement measurements and pass these through Senceive’s wireless communications network to a Gateway. It can also be combined with Senceive’s world-leading triaxial tilt sensor to obtain high precision tilt measurements that are linked to an external reference. Váš dotaz k produktu "Optical Displacement Sensor Node"